Looking to recharge your batteries and hit the ground running in the New Year? Spend a few minutes with this End Result, featuring insights from the Age Marketing Fact Pact 2018. There has been much fanfare surrounding the Internet overtaking TV as the #1 ad platform in the U.S.
What you may not have heard about is AM/FM Radio surpassing both Magazines and Newspapers, improving its position in the media landscape from fifth to third in ad revenue. What’s even more remarkable than the Internet’s rise in prominence since 2000 (+31.3%)? How about TV being up (+1.3%) since Y2K. 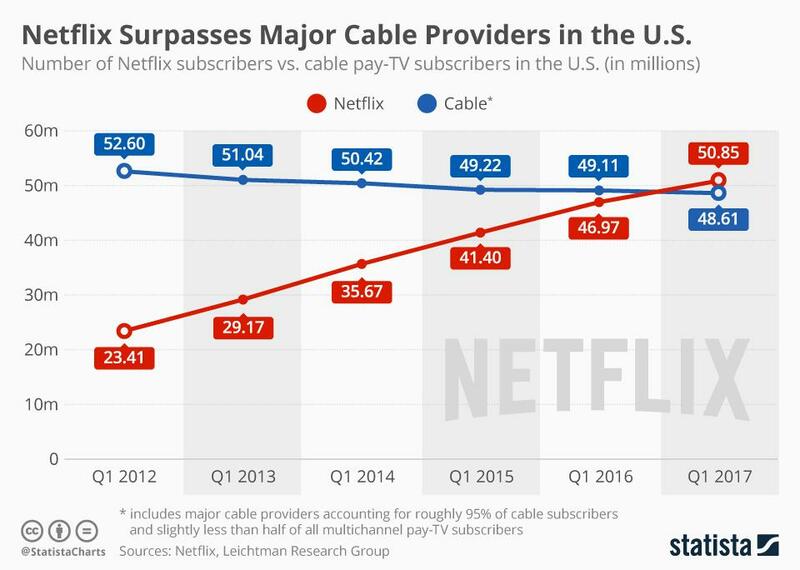 That’s despite cord cutting and Netflix overtaking Cable TV, something that Pandora has tried, but failed to achieve against AM/FM Radio. 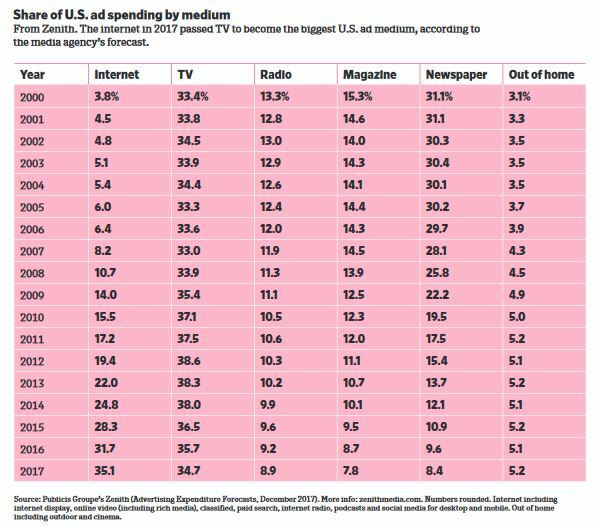 When we position Radio as providing “Cheaper Reach than TV,” we are selling ourselves massively short. More importantly, a race to the bottom on rate doesn’t help advertisers “drive velocity” and certainly doesn’t help Radio. What rings the cash register? Reaching those with money to spend. People with a paycheck listen to AM/FM Radio. In fact, each month, adults in the U.S. (18+) consume 700 BILLION more minutes of AM/FM Radio than pure-play streams. That’s an advantage of almost 600 BILLION quarter hours per year. At the same time, while unemployment is less than 5%, that doesn’t mean everyone is working. In fact, according to the Bureau of Labor Statistics, while 150 million American adults work, 100 million are out of the workforce. They are at home watching TV. The current Golden Age of Audio isn’t being driven by podcasts or streaming, but rather by the sustained strength of AM/FM Radio. In 2018, there’s a great opportunity to increase the share of the overall advertising pie being allocated to AM/FM spot revenue. Radio’s ability to “drive velocity” for clients is directly related to growing your audience with the right mix of employed, heavy consumers of radio, while keeping these Super-Fans and Amplifiers actively engaged with your brand, so they are consistently thinking of you first and most. Want more fuel for 2018? Read the Ad Age Marketing Fact Pact 2018. On behalf of Catherine Jung, Doug Smith and everyone here at DMR/Interactive, Happy Holidays and thanks for working to drive radio forward. This entry was posted on Tuesday, December 26th, 2017 at 4:12 pm and is filed under Nielsen ratings, radio, radio marketing, Uncategorized. You can follow any responses to this entry through the RSS 2.0 feed. You can leave a response, or trackback from your own site.